How to see London in a day almost for free! Do you want to see London in 1 day and not break the bank? London is one of the most expensive cities in the world, but that doesn’t mean you can’t experience the best of the city on a budget. My 1 day plan to see the best of London only required a budget of only £25 maximum per person including transport. That’s great value for a full day out with loads of things to do. 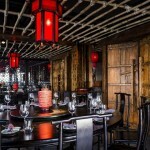 The below itinerary takes you around the heart of the city, you will see loads of famous landmarks and historic sites. 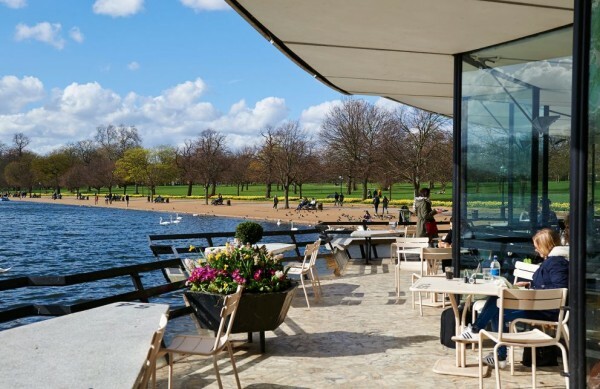 I’ve helpfully set out exactly where to go and approximately how long you should stay if you want to complete everything in the plan; obviously you don’t have to follow the plan exactly, but it is certainly a good place to start to plan a budget day out in London. 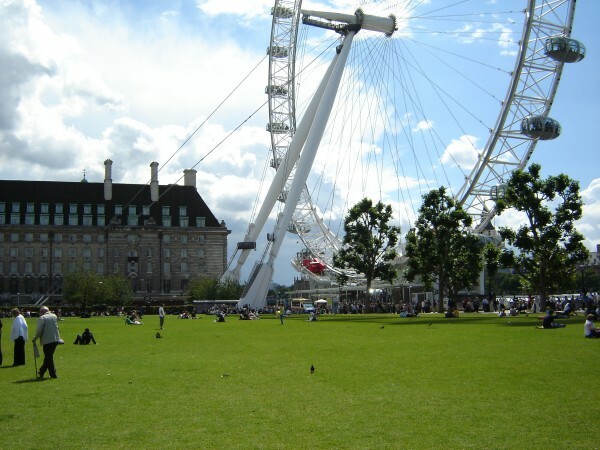 What to do if you only have 1 day in London, on a budget! Step 1: Go to Waterloo Station and explore the area. Your day starts at Waterloo Station; it’s centrally located near to many of London’s famous landmarks and connects to many of the underground lines. Walk out of Waterloo station and follow the signs to the London Eye. Unfortunately you won’t have the time to take a ride on the famous wheel due to the length of the queues, but seeing it up close is a great experience in itself. I still remember the first time I saw the London Eye with my own eyes, it’s even bigger than you imagine! Step 2: Walk across Westminster Bridge and towards the Big Ben. Enjoy the view. A walk across this bridge will allow you to observe many London landmarks from a single point and you’ll be crossing the world famous river Thames, a perfect spot for some selfies. The bridge is the green one located to the left of the London Eye and will be easily visible. 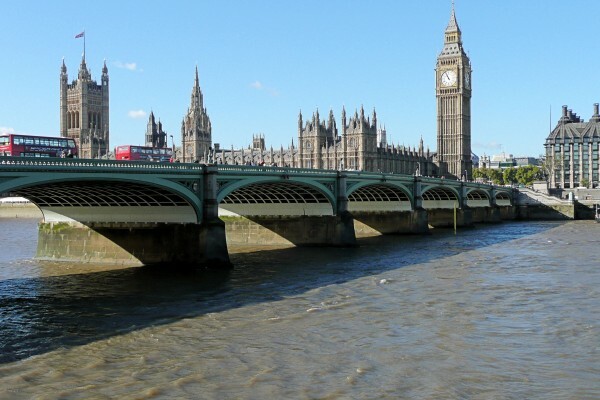 Fun fact; the bridge is painted green because it’s on side of palace of Westminster which contains the house of commons, which has, you guessed it, green seats. No doubt if you have never been to London before you will want to take a few photos of the city’s most famous building, Big Ben. Well you’ll walk right past it as you reach the other side of the bridge so whip out your camera again! Westminster station is located right opposite Big Ben so you can’t miss it. Get the circle or district line to South Kensington which is only 4 stops away. 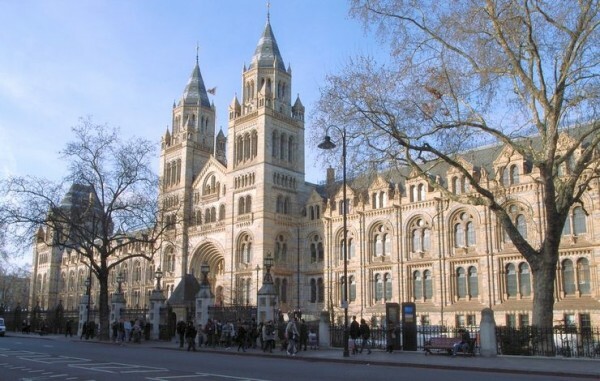 Step 4: Walk out of South Kensington Station and choose one of the 3 huge museums to explore. This area of London is famous for its museums, which are all world class, absolutely fantastic and free. You have a choice between the natural history museum, with its huge ancient skeletons, vast array of fossils and animatronic dinosaurs. The Victoria and Albert museum, the world’s largest museum of decorative arts and design hosting over 5000 years worth of art. Your final choice is the Science Museum which hosts fascinating interactive science exhibits and contains some of the world’s most groundbreaking inventions. Any of these choices are going to leave you thoroughly entertained, but you can only choose one, otherwise you will have no time to do anything else! If fact you may need to rush through as the size of these museums means you could be exploring all day if you don’t. 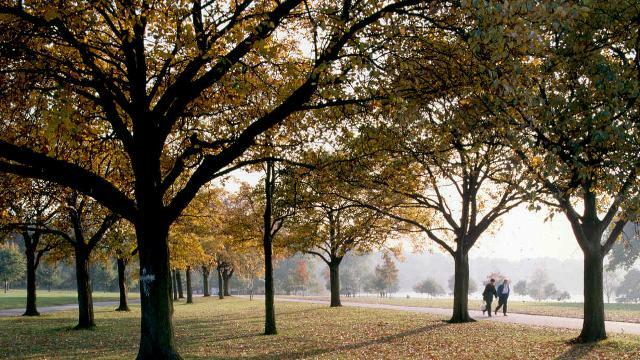 A walk across Hyde Park provides a tranquil respite from the bustle of the city and you’ll be immersed in the best of London’s nature. 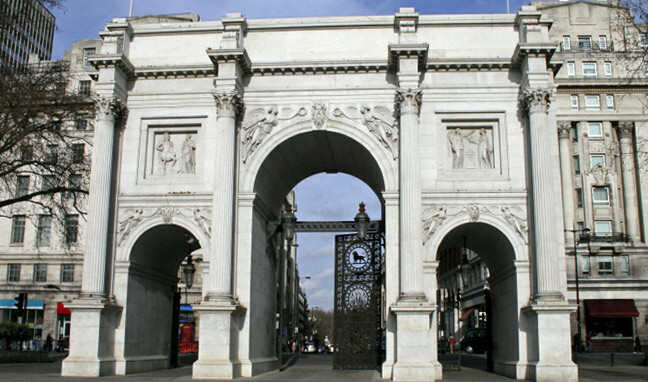 Marble Arch is located on the far north eastern corner of Hyde Park and it pretty easy to spot. Once you reach Marble Arch you’ll see the tube station right away. Oxford Circus is only 2 stops away. 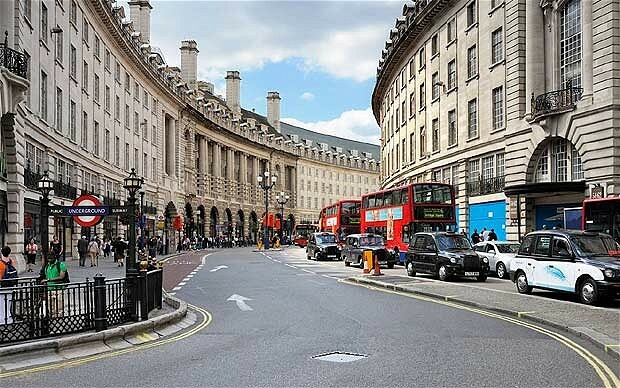 Step 8: Walk down Regent Street towards Piccadilly Circus, browse the shops and enjoy the view. As you exit the station you will find yourself on Oxford Street, one of the world’s best known shopping destinations. Literally hundreds of stores populate this area; try not to indulge too much if time is short, shopaholics have been known to spend an entire day working their way through the department stores! You’ll need to walk down Regent Street which is the street going south, the architecture on this street is stunning and quintessentially British, so get your camera ready. Cost: Depends what you buy! 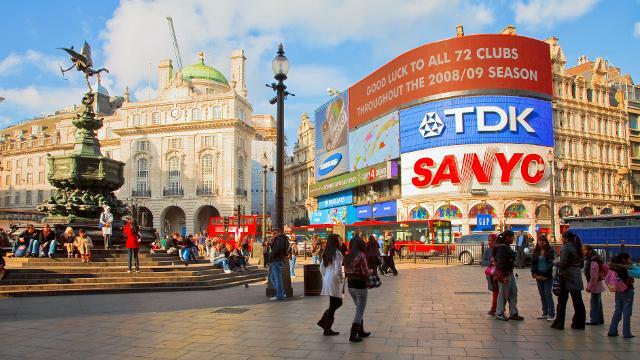 You’ll arrive at Piccadilly Circus and immediately notice the famous bright advertisements that adorn the buildings. This area is truly a mix of old and new and is a favourite spot for tourists and locals alike. The area is bustling with bars, cafe’s, restaurants and pretty much everything else! Do whatever your time and budget allows and remember to take some pictures! You’re done! That is my plan to see London in 1 day on a budget. By the end of the day you’ll most likely be knackered but you’ll have seen a good chunk of London’s best sights, visited a world-class museum, walked across a Royal Park, explored a beautiful shopping street and seen the bustling epicentre of the city. Phew!